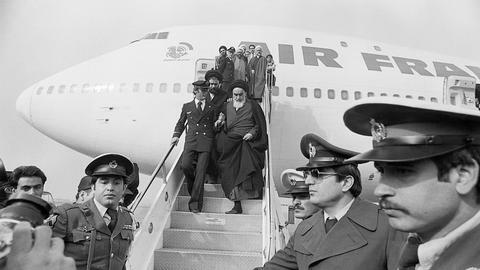 The Shah Mohammad Reza Pahlavi had left Iran, and Ayatollah Ruhollah Khomeini had arrived. The scene had been set for a revolutionary take over. And Khomeini wasted no time. 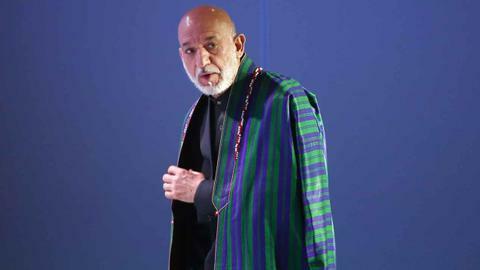 He immediately ordered disobedience of the curfew set by the prime minister-designate, Shapur Bakhtiar. “The government will not spare any effort to guarantee the unity of Iran,” said Bakhtiar in a distinct challenge to Khomeini. Khomeini threatened jihad and appointed his prime minister, Mehdi Bazargan. Cars with loudspeakers announced his decision bringing thousands to the streets. For ten days Iran had two prime ministers as chaos and violence surged. Western capitals were overcome with intense confusion for the next ten days over how to proceed and whether to work with Bakhtiar or Bazargan or opt for direct talks with Khomeini. On February 11, following pro-Khomeini mutinies, the army declared neutrality as soldiers stood with the people. Armed civilians seized control of military camps, the notorious Evin prison, and the TV and radio station. “This is Tehran, the real voice of the people, the voice of the revolution,” announced Radio Iran on 11 February 1979. 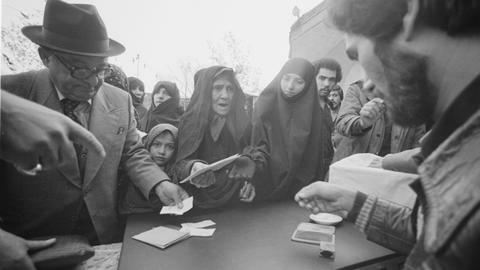 Encouraged by Khomeini’s narrative about the power of the “dispossessed” the masses of urban poor took matters into their own hands attacking anyone they perceived as supporters of the Shah or America. Armed militia controlled the capital, Tehran, setting up hundreds of checkpoints. Foreigners, especially Americans, began to leave. Loud chants of “death to America” frightened them away. The success of the revolution was hailed with revolutionary songs in praise of the leader now worshipped as 'Imam'. It was a textbook revolution. The only puzzling exceptions were that this was not a traditionally 'progressive' revolution but a very traditionalist one. It had happened in cities, and not in rural areas. It had been started by modern liberalising classes but ended with the traditionalist clerics taking control. In its essence, the revolution had started for democratisation, not for Islamic absolutism. It was the third time Iranians had united with the intention of creating more freedom, independence and justice. The Constitutional Revolution of 1906 and Mossadeq’s era from 1940-53 were two previous attempts. And it was the third time authoritarianism was returning, this time more brutal than before. Khomeini, regarded almost all earlier leaders of the Iranian oppositions, both secular and religious, as obstacles to his legitimacy and proceeded to destroy their image if they were dead, or removing them from power if alive. The leftist leaders who expected a coalition government were sidelined. Even within the clergy the more cautious Ayatollahs and reformists were replaced. Khomeini empowered hardliners like Ayatollah Sadeq Khalkhali known as “the hanging judge” to hold revolutionary courts, condemn and execute hundreds, often in public. He justified those human rights violations by saying Islam did not need to adhere to corrupt secular laws. The revolution impacted the world. Its anti-western slogans were copied, and its ideals radicalised activists. The Islamic headscarf became a symbol around the world of rebellion against western values. 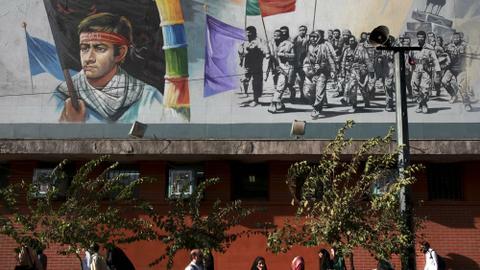 Forty years on, the revolution has not made Iranians any more pious. Liberalism and tradition still carry equal weight. Modern Iranian women now symbolise their rebellion by removing the Islamic scarf in public, calling themselves the Girls of Revolution Street. Over 60 percent of the population is young, born after the revolution, highly educated and mostly unemployed. They have told us in several mass demonstrations since 2009 that they are tired of the revolutionary rhetoric. Last year alone more than 7,000 dissidents were arrested in crackdowns. Expressions of regret or blame have been voiced in many critiques of the revolution. It could be argued that by February 1979 the combination of socio-political factors gave the revolution such momentum that no outside or inside power could have done anything to reverse it. 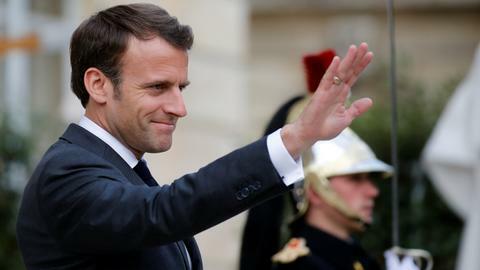 The autocratic theocracy that followed was also the product of a society long entangled with lack of freedom and justice and as such inexperienced in political means to fend off tyranny. Iranians have seen in the process that neither monarchy nor theocracy would bring them democracy.